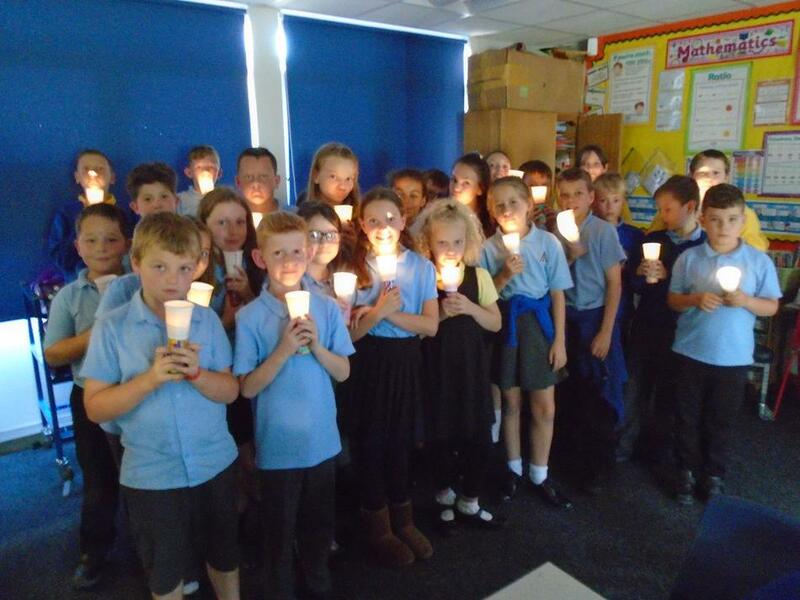 Pine class have enjoyed discovering Shakespear's A Midsummer Night's Dream with Rob from the Nottingham Playhouse. 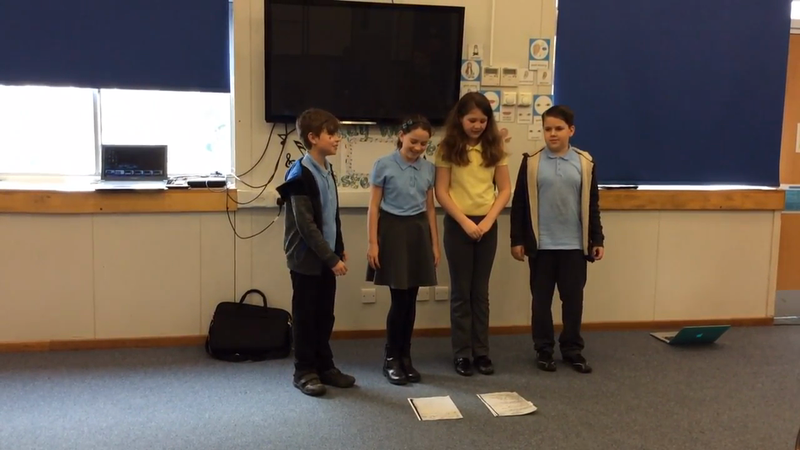 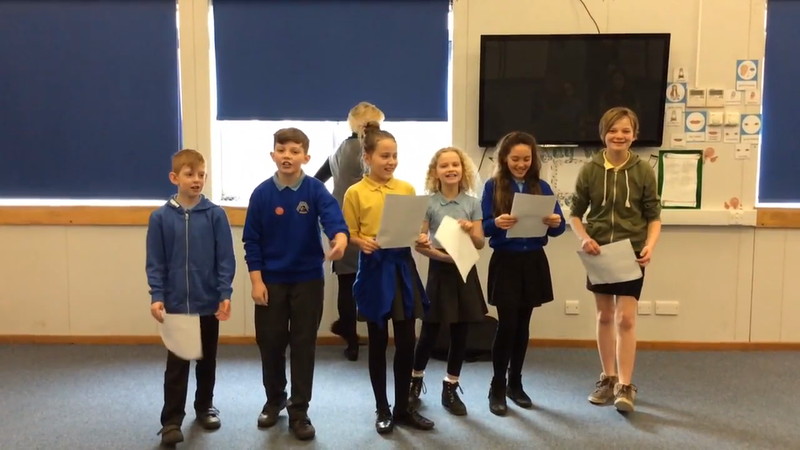 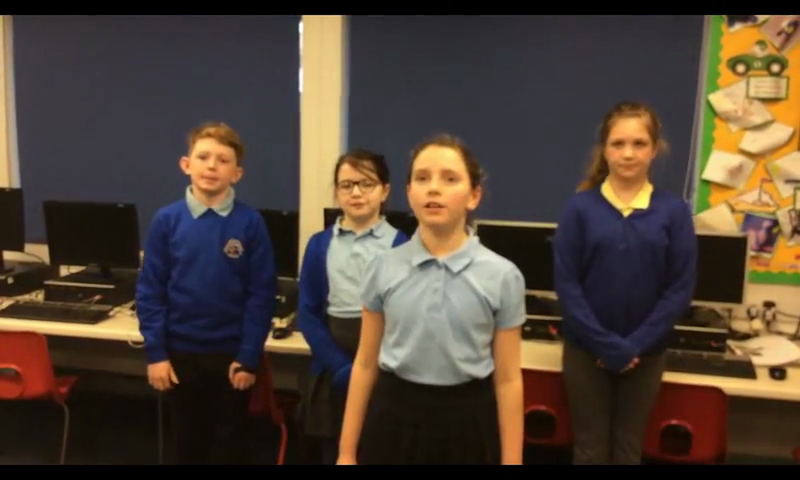 They have been discovering character traits and practising their acting skills building-up towards the big production! 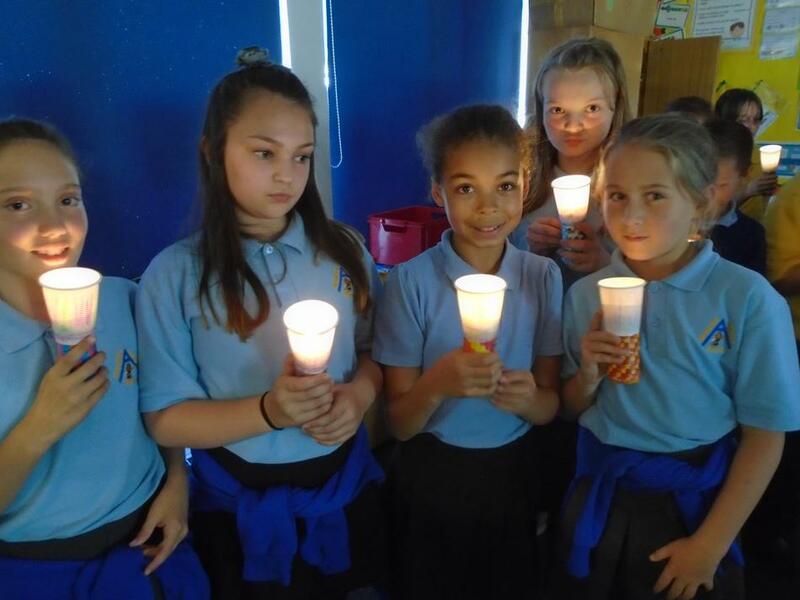 During this half-term, Pine class have been investigating electrical circuits using wires, batteries, bulbs, buzzers and motors. 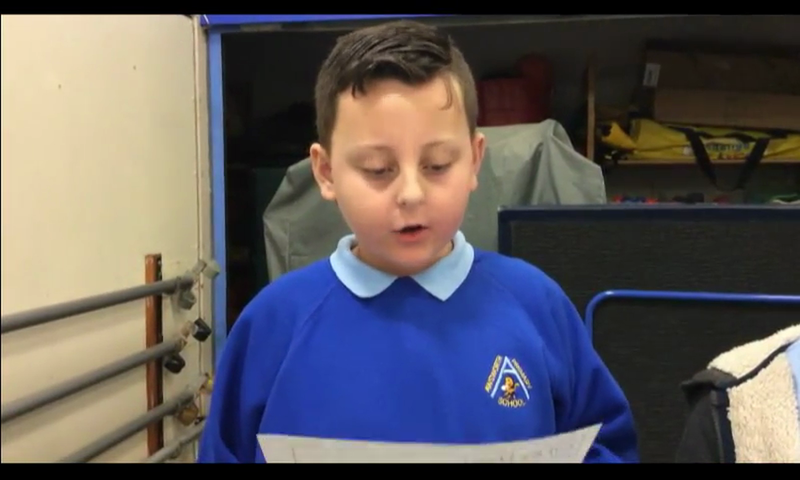 This week we removed the battery and replaced it with a lemon! 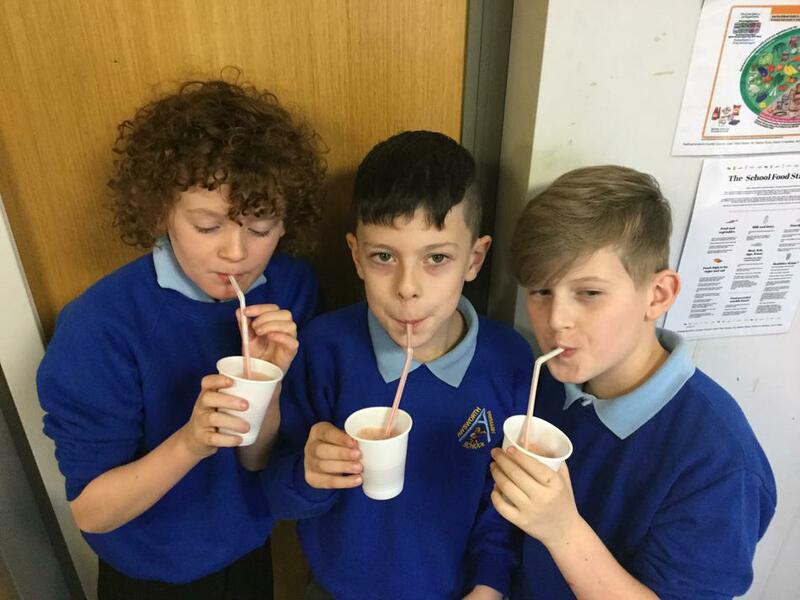 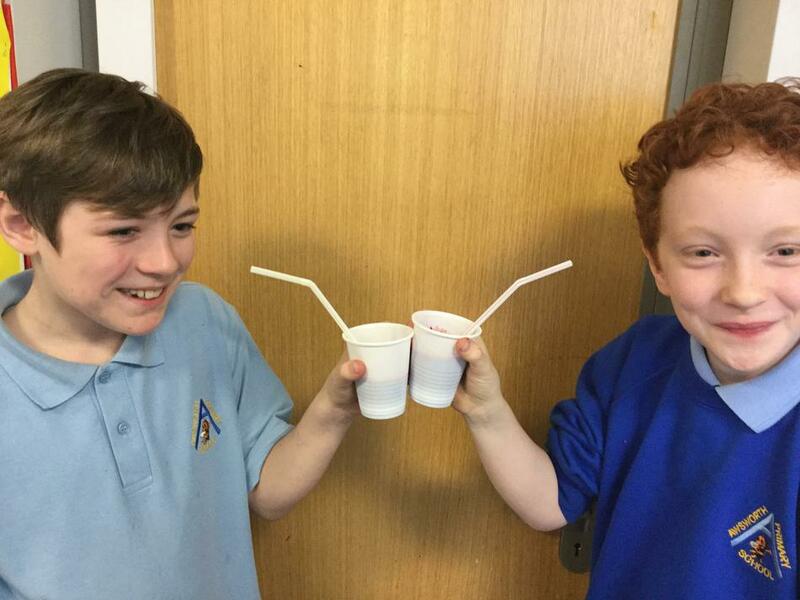 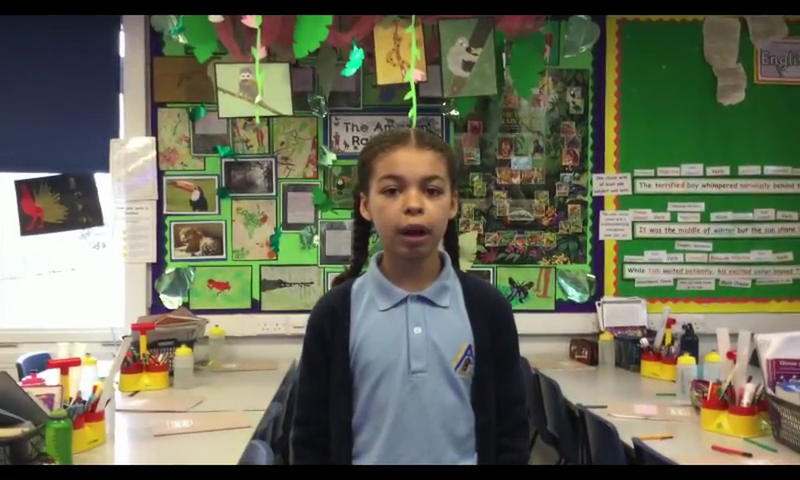 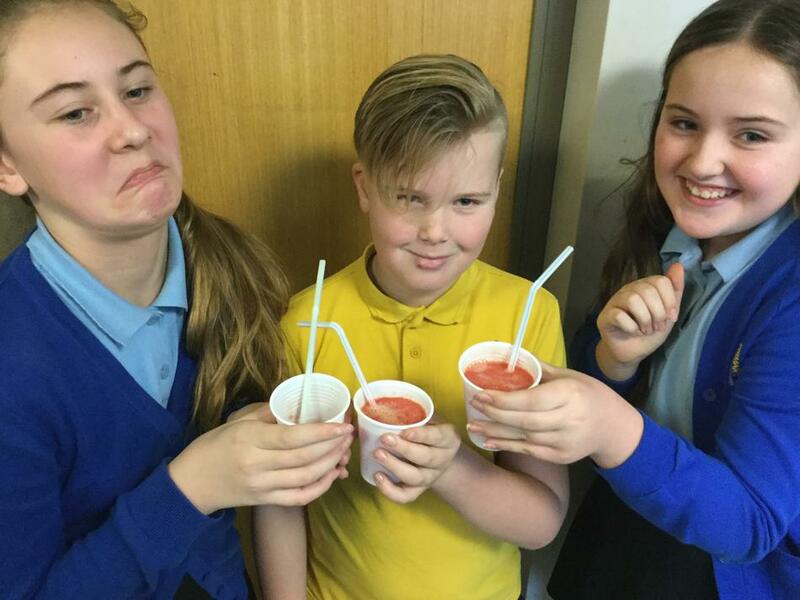 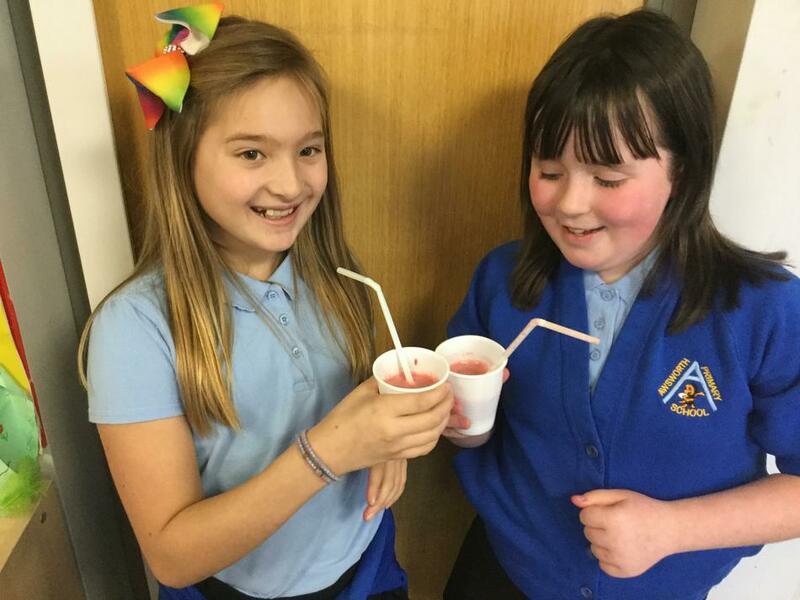 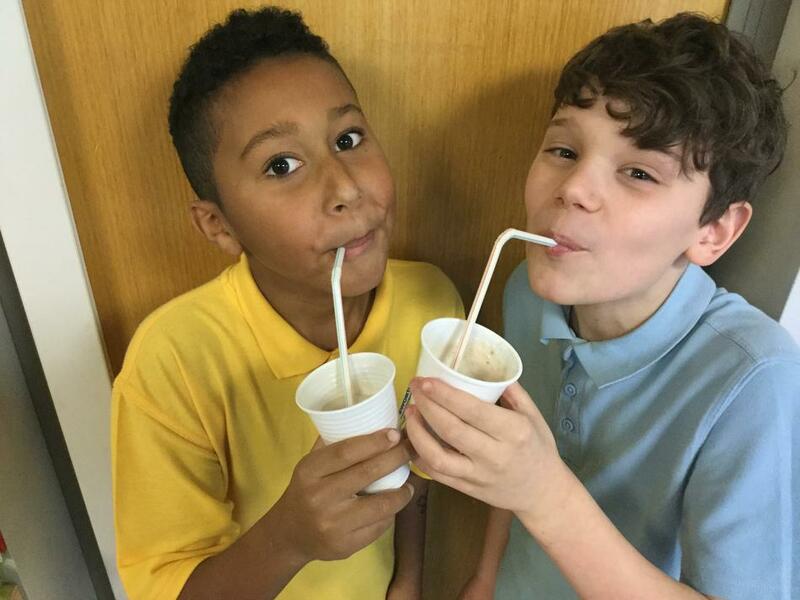 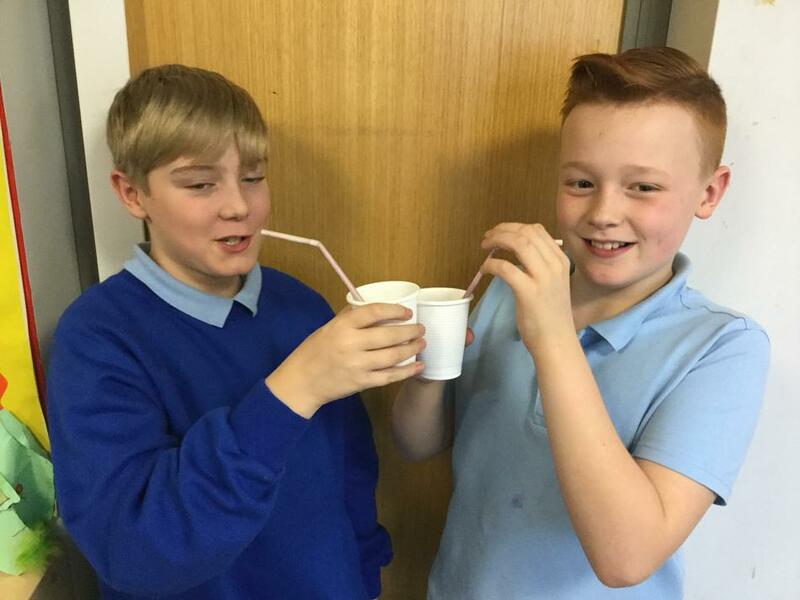 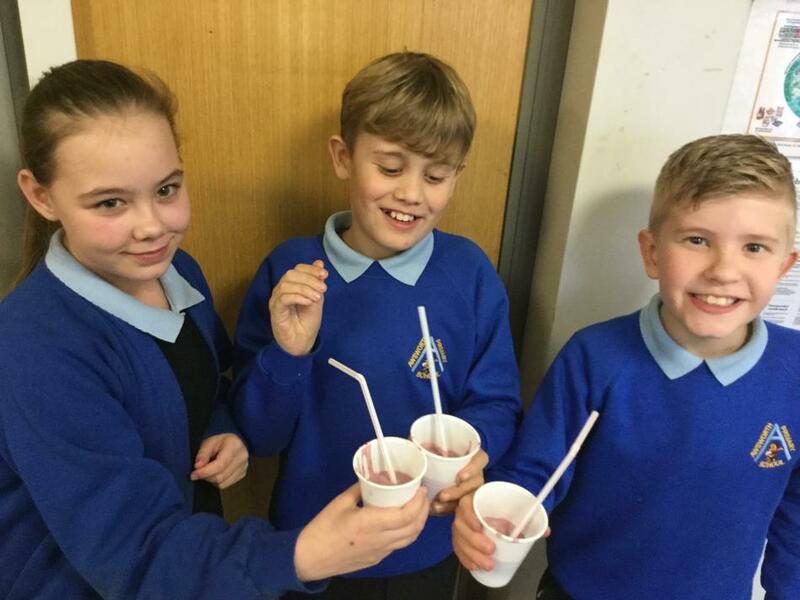 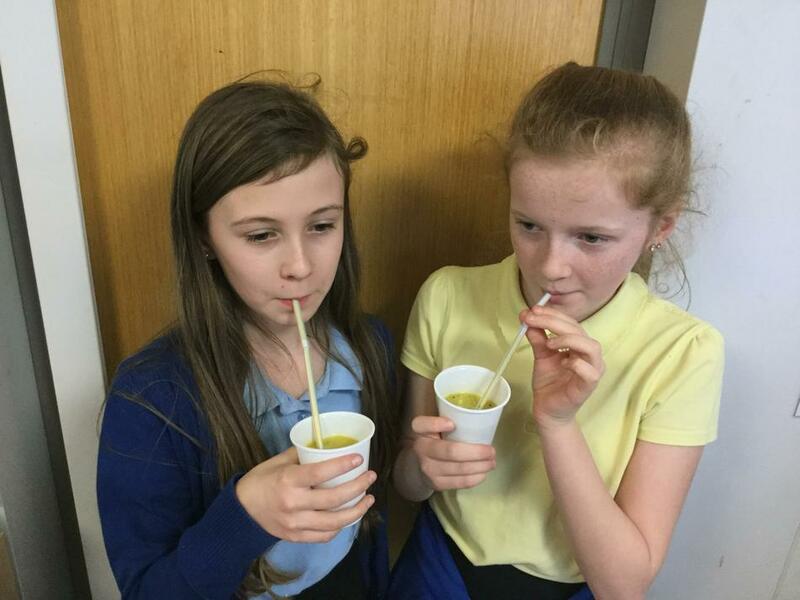 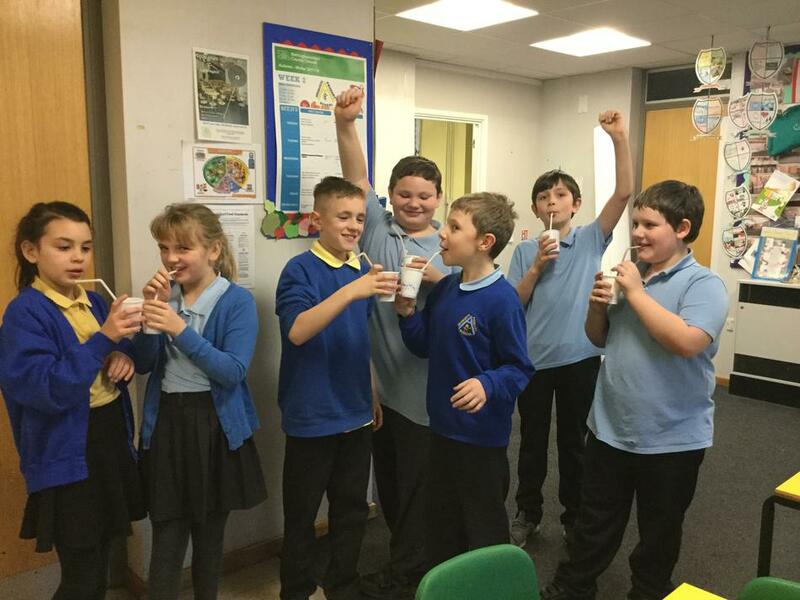 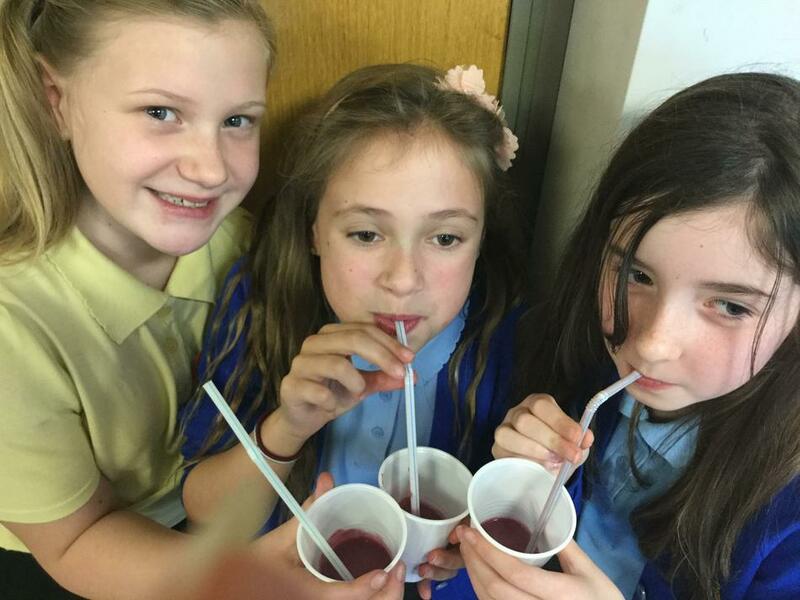 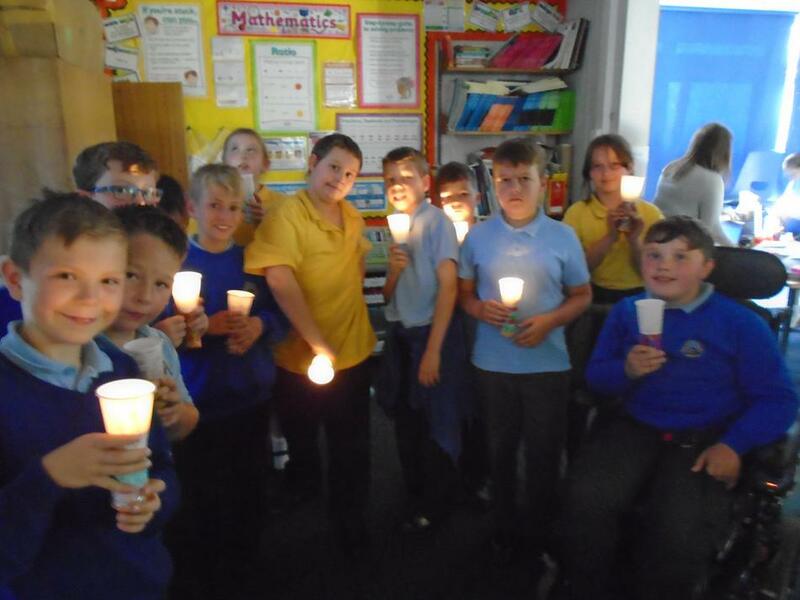 Some children thought Mrs Stokes had gone crazy until we looked into the science behind it. 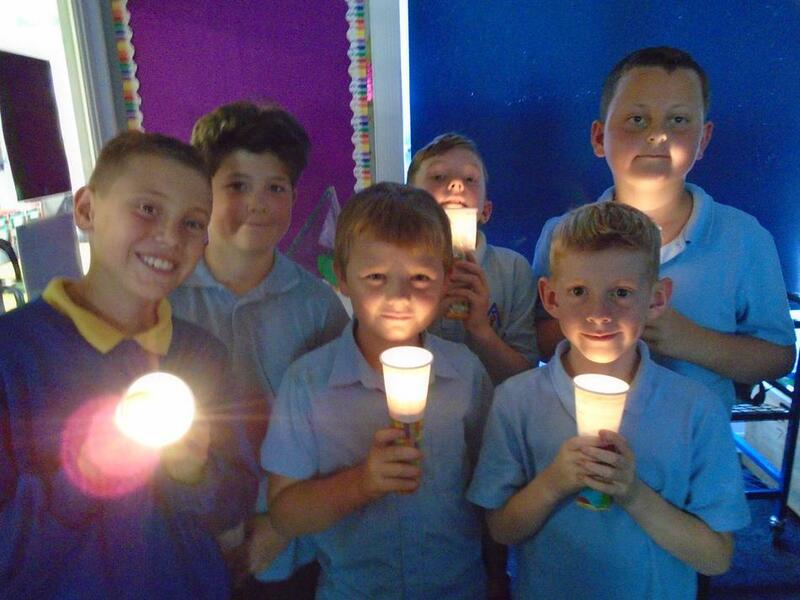 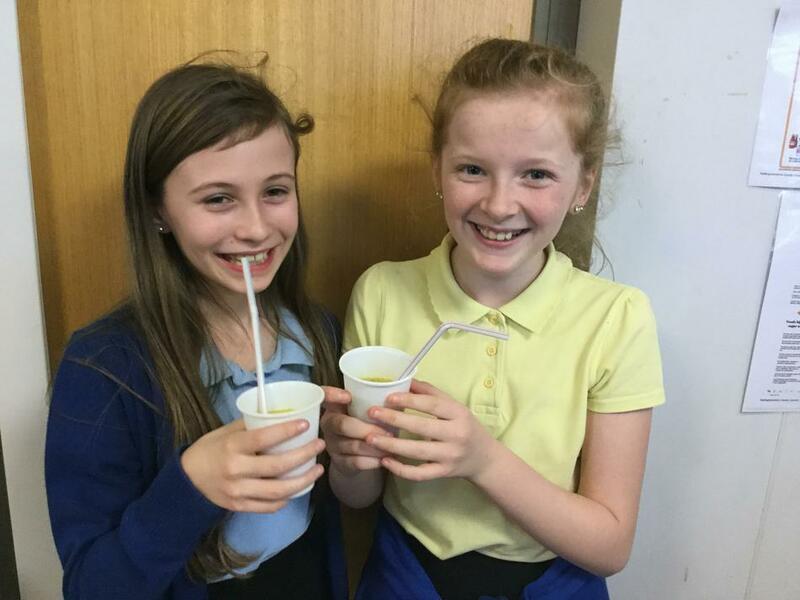 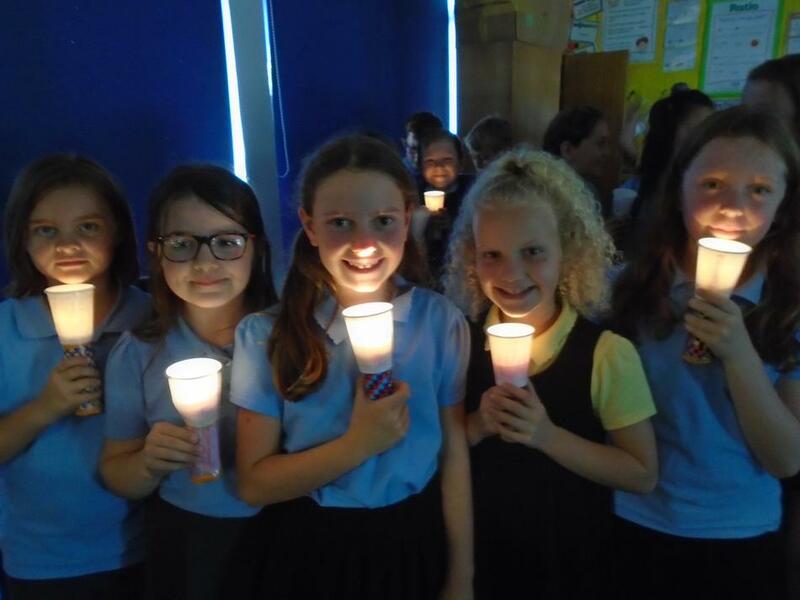 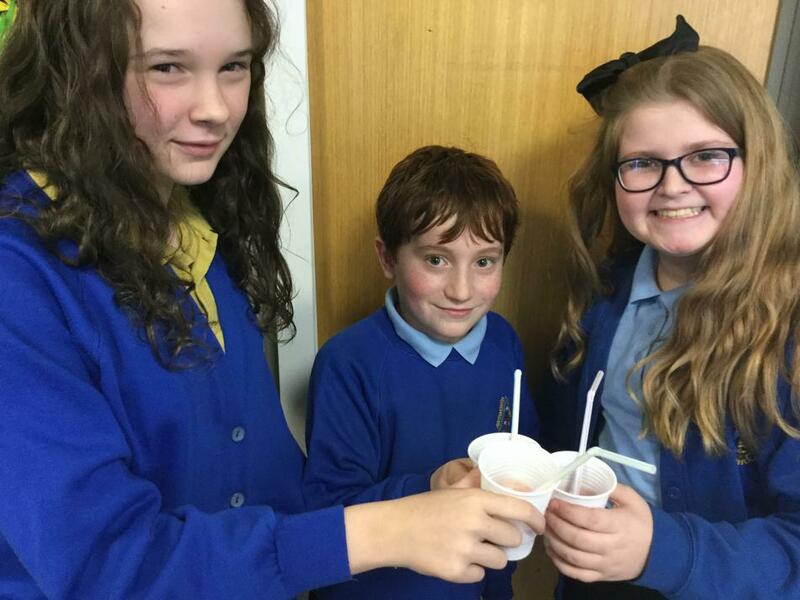 Adding a copper coin and zinc nail to the lemon does work as a battery however, even after joining forces with Sycamore class, we could not get the bulb to light, much to our disappointment. 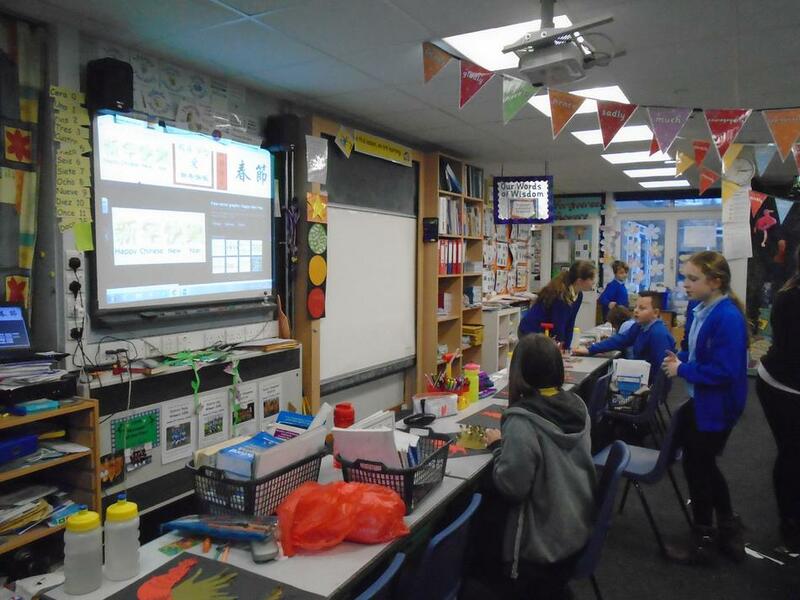 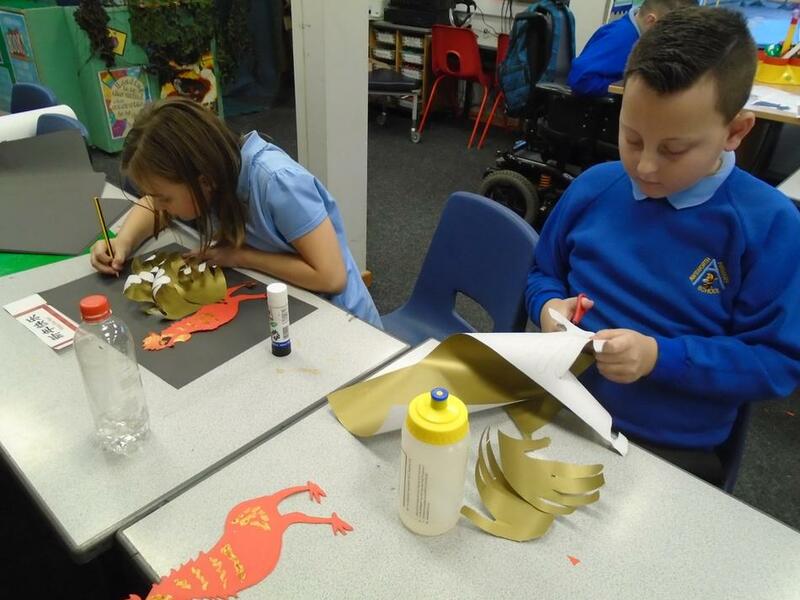 The children had fun trying and we did watch a clip of how it should be done! 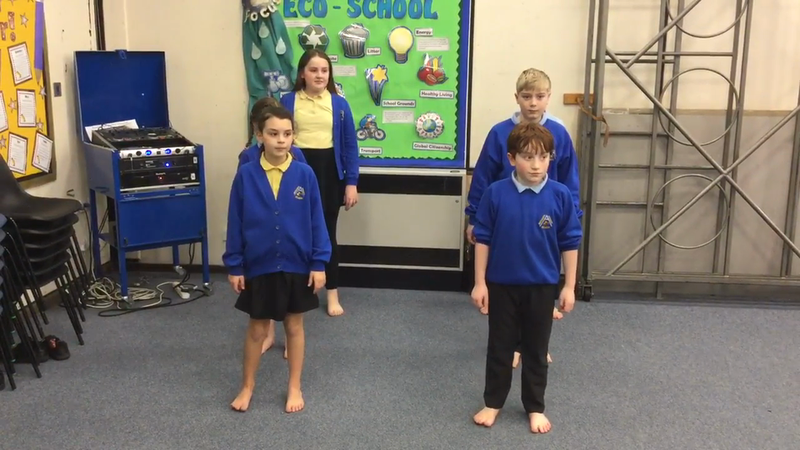 We've been perfecting our Street dance routines. 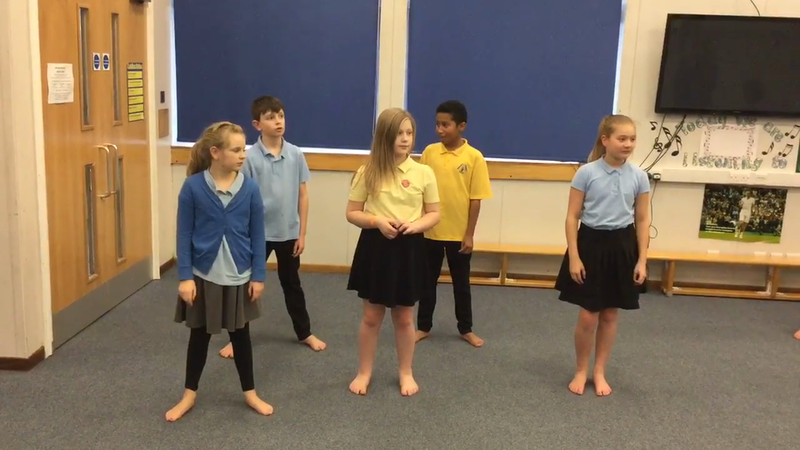 What do you think of our moves? 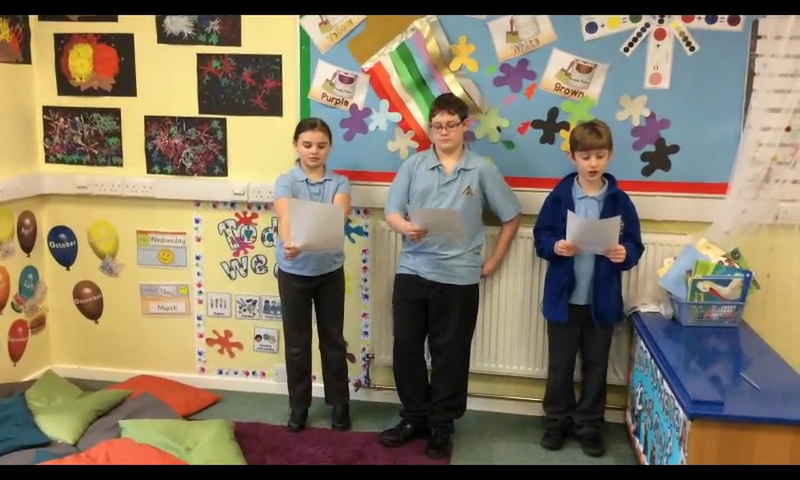 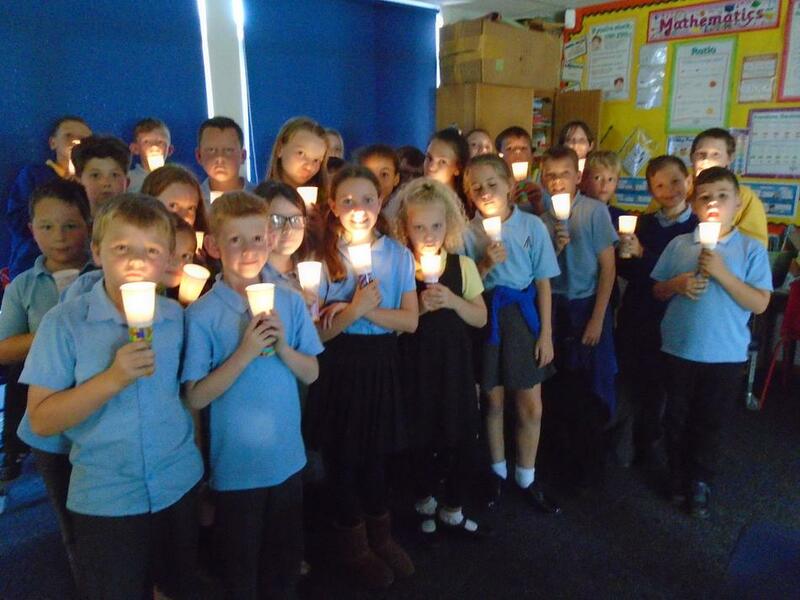 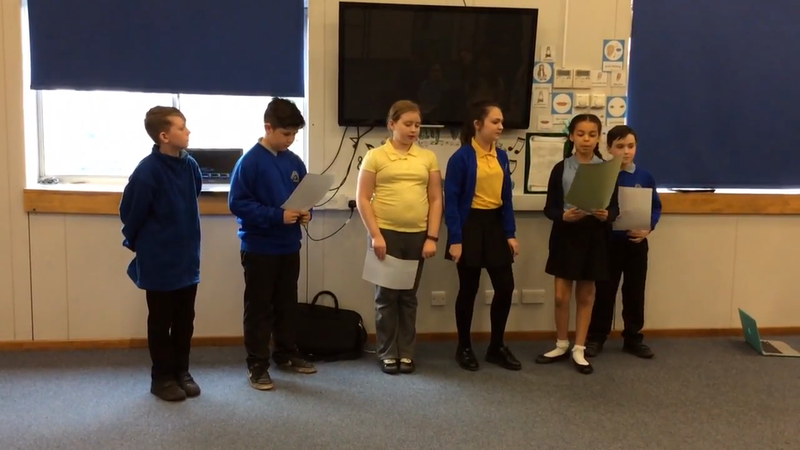 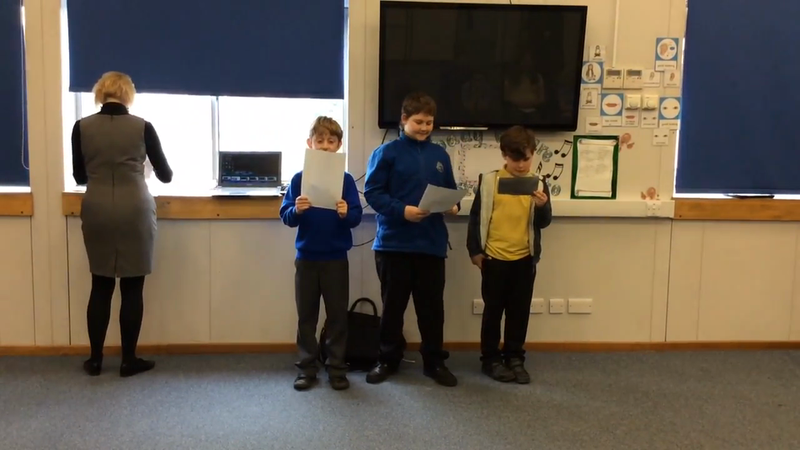 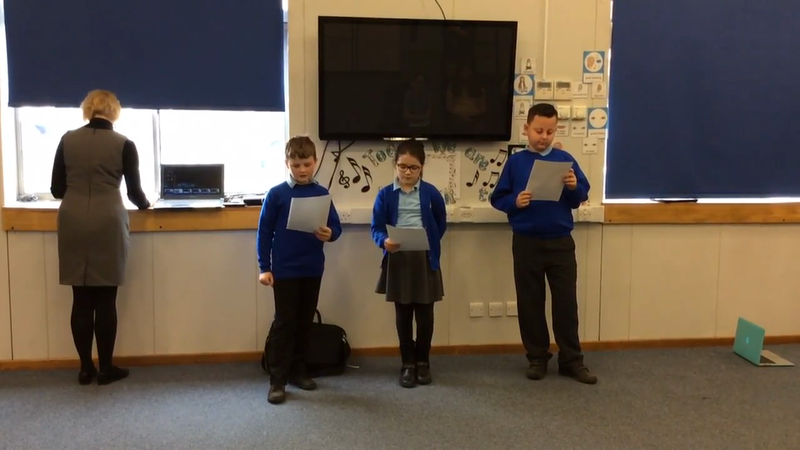 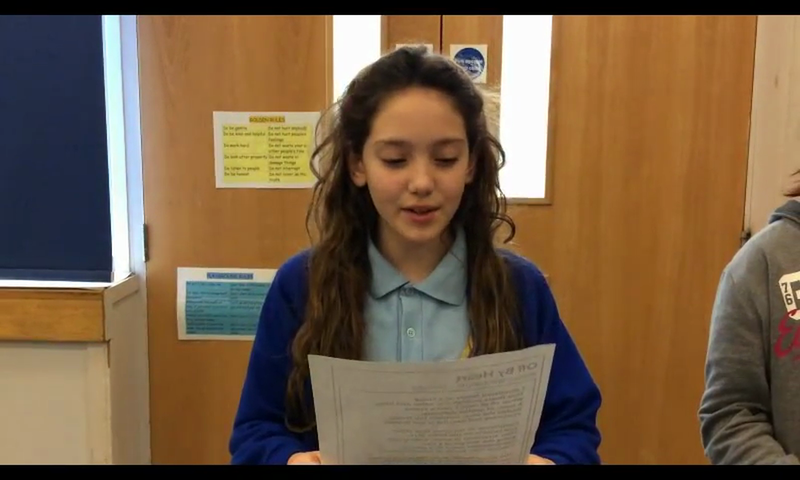 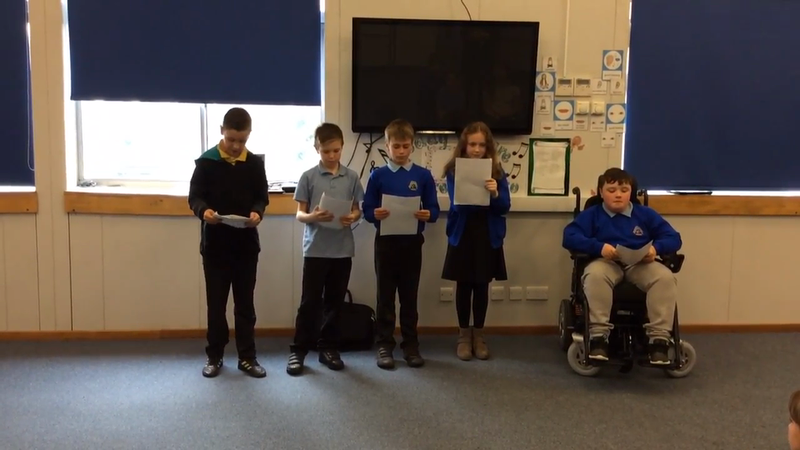 In Class Pine we wrote poems about our trip to Southwell Minster and performed them to each other. 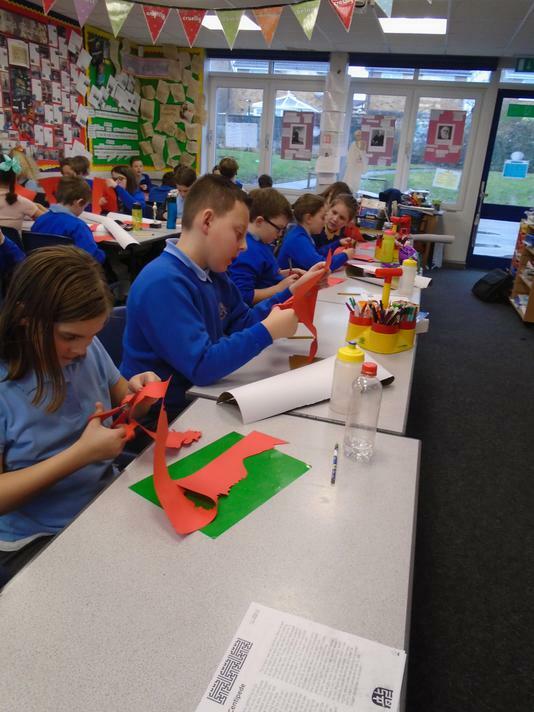 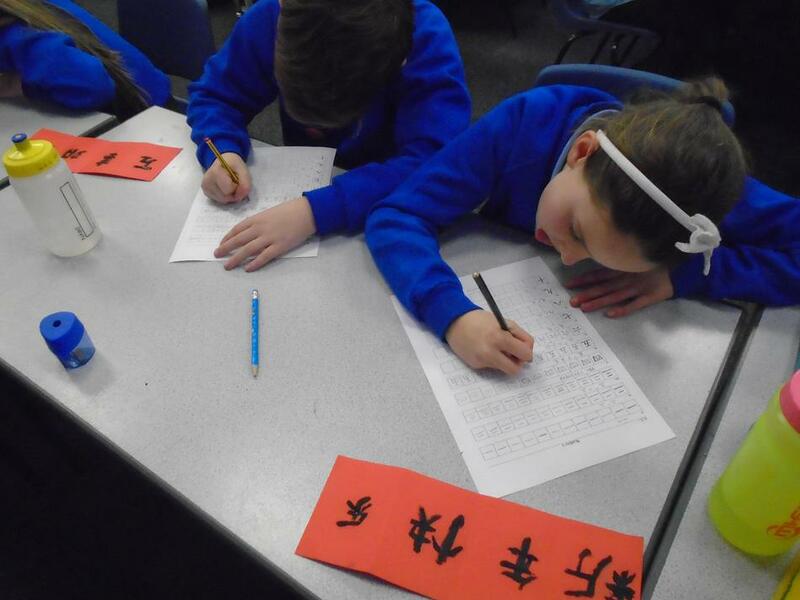 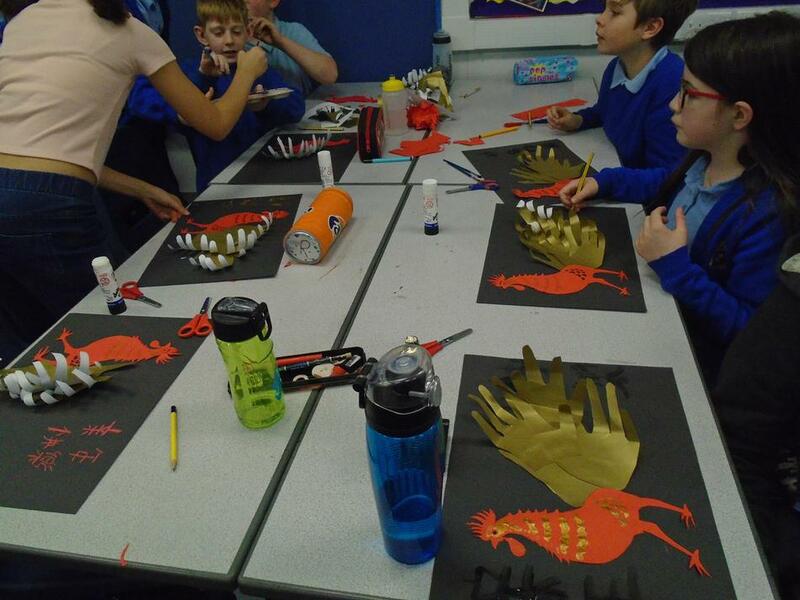 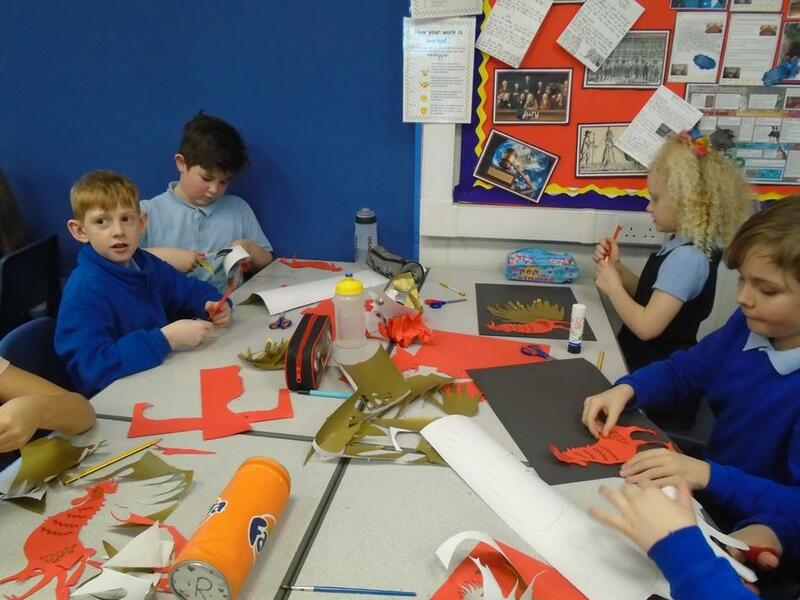 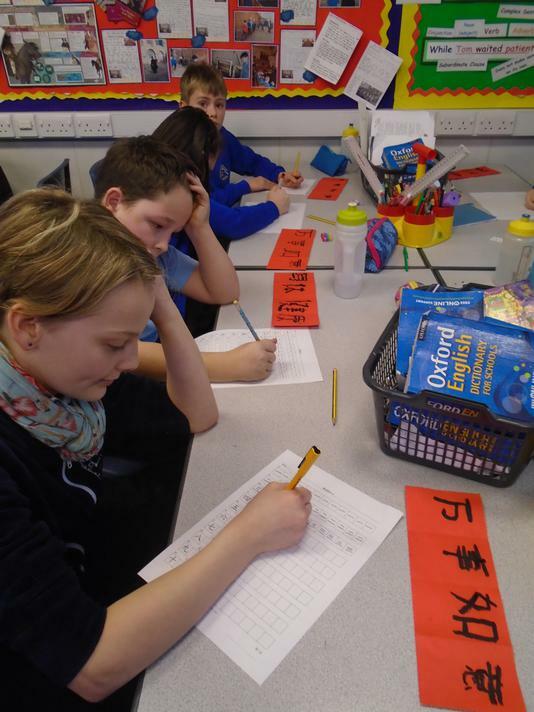 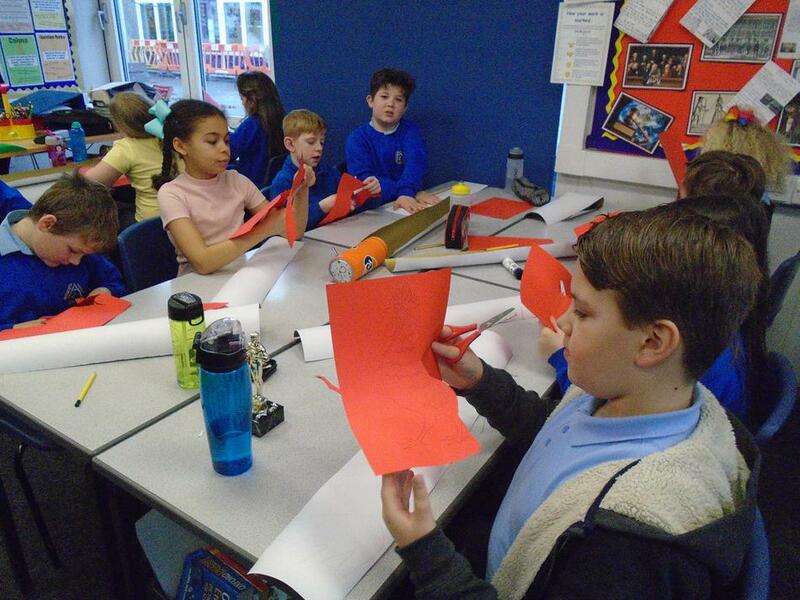 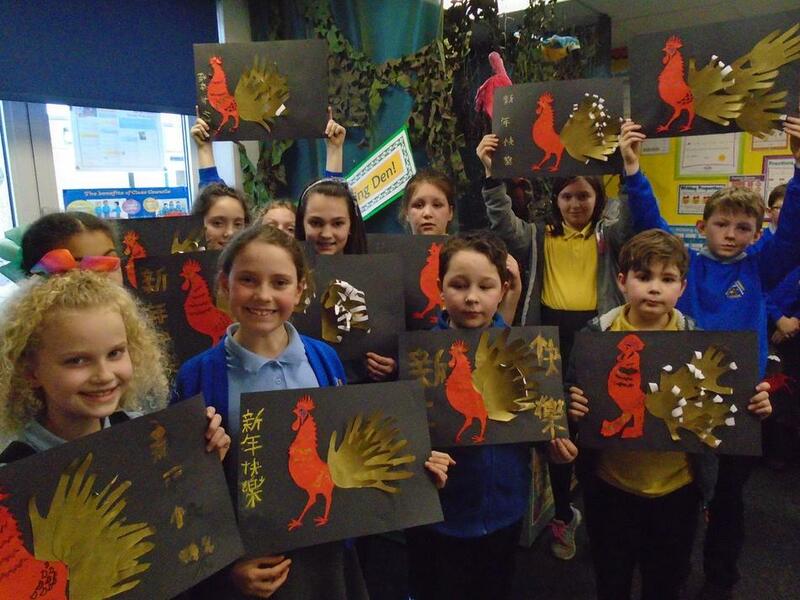 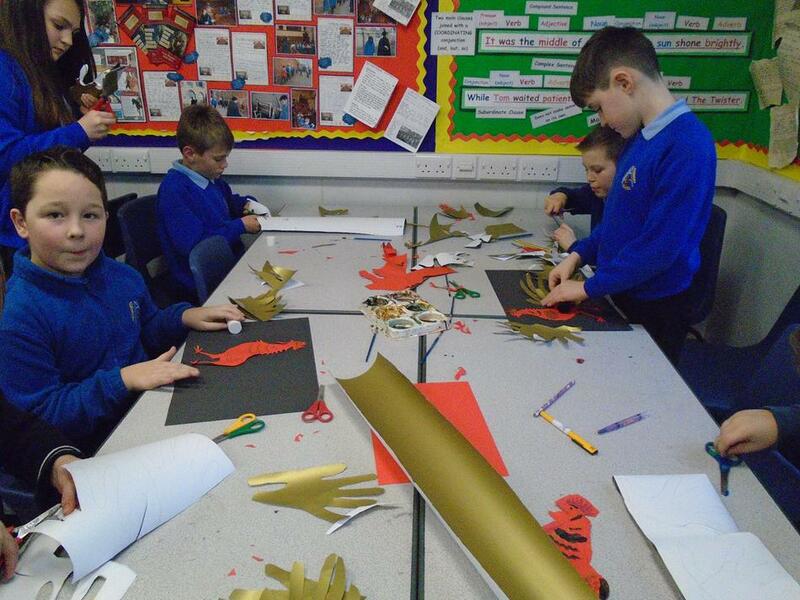 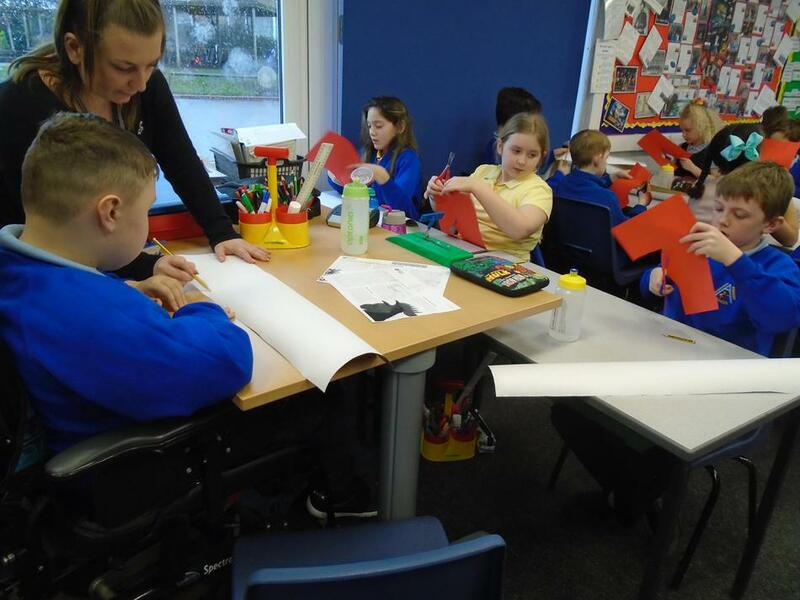 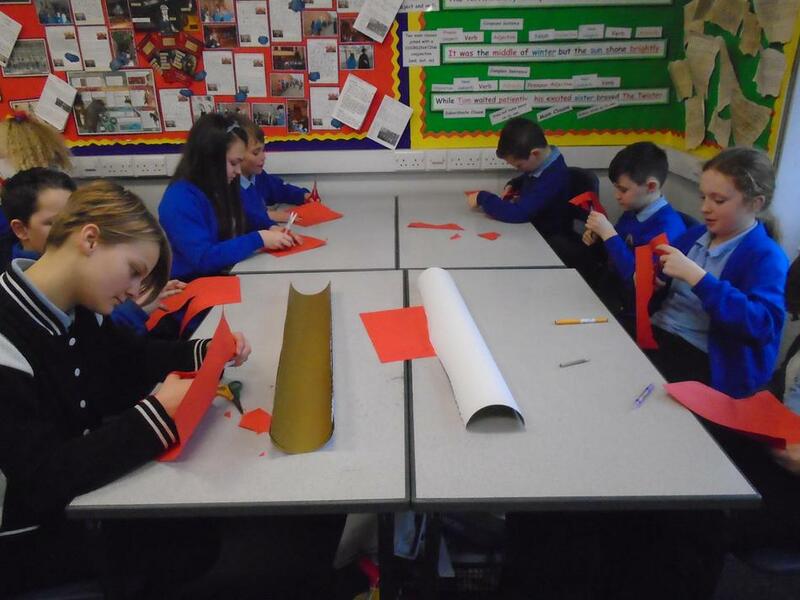 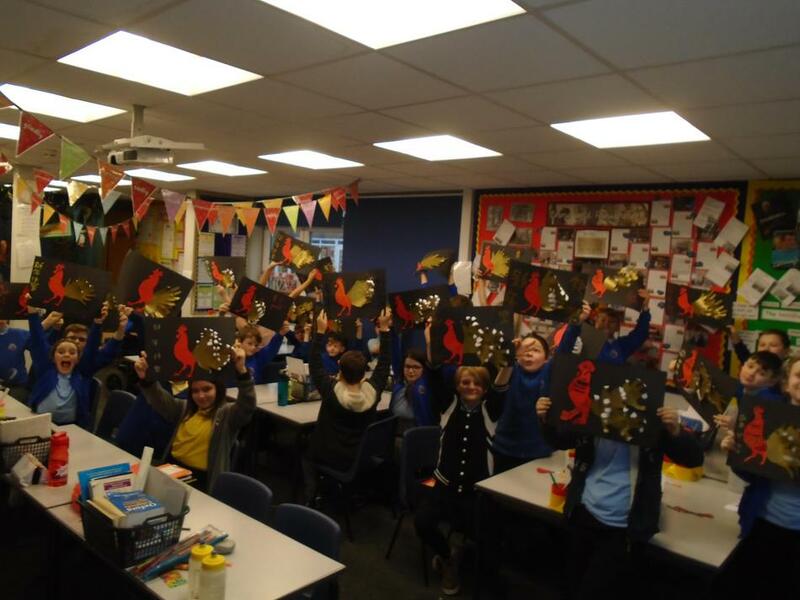 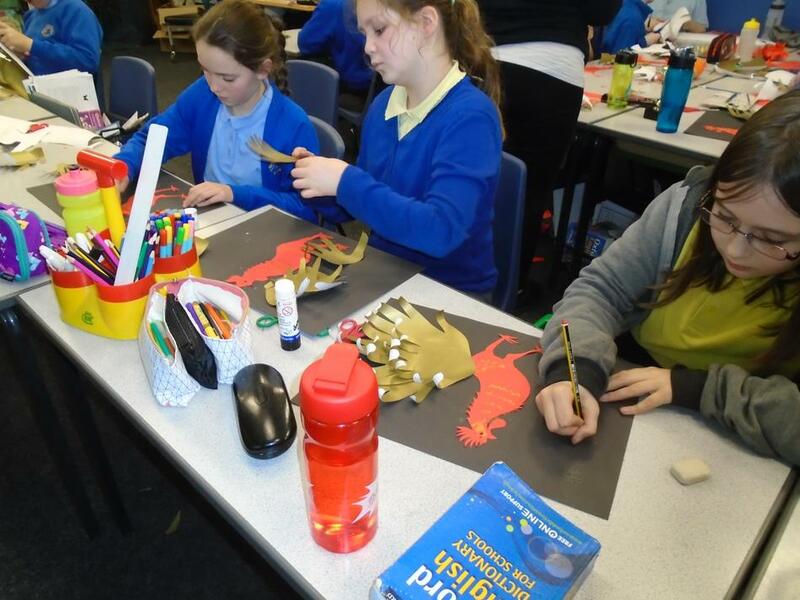 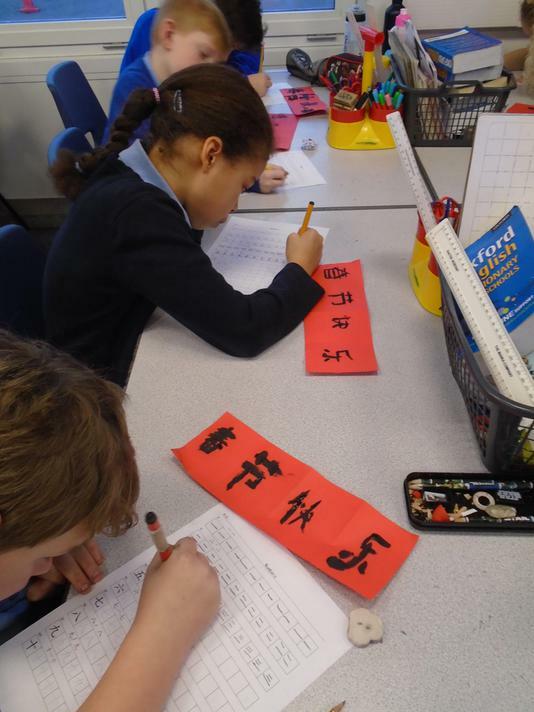 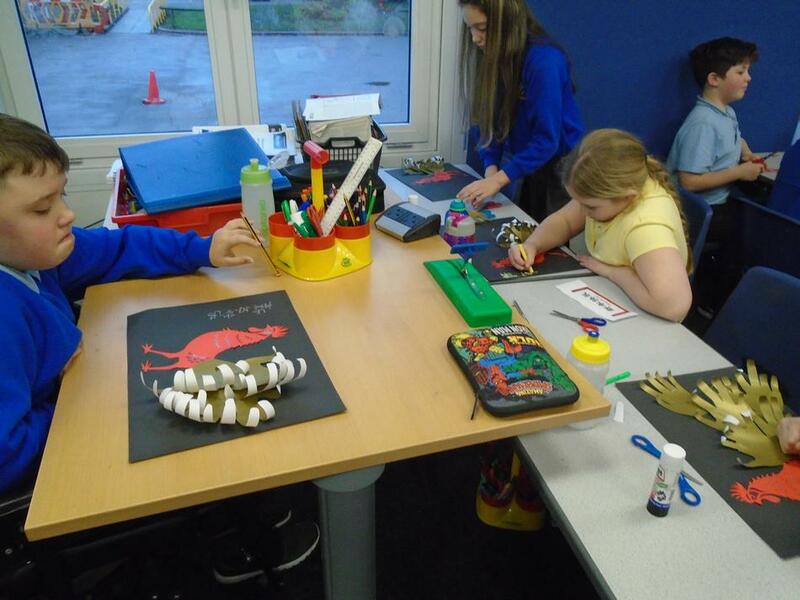 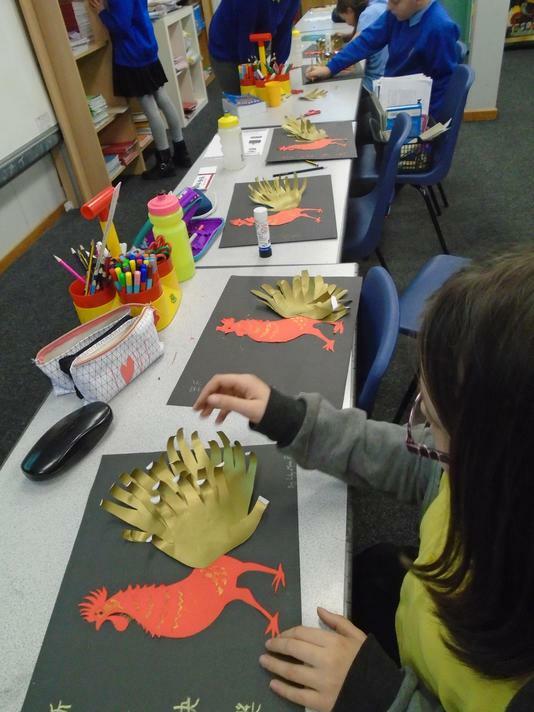 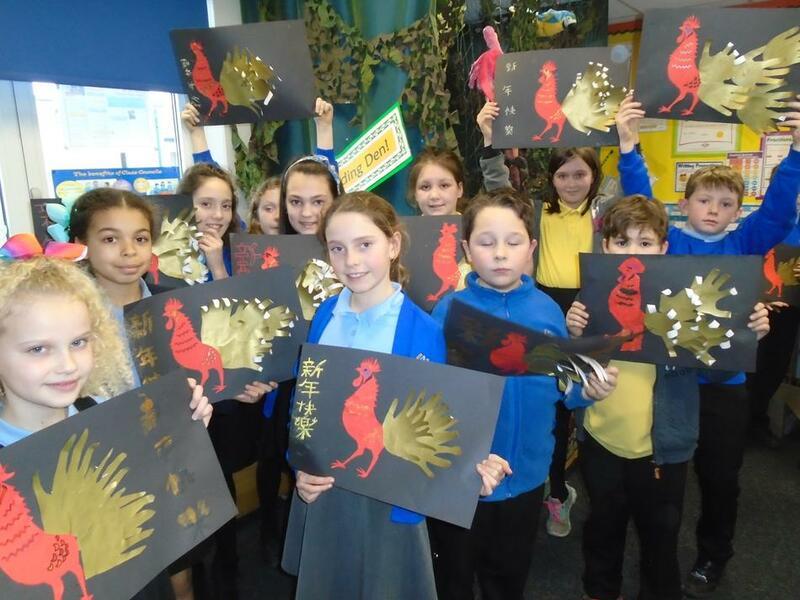 Pine Class have been doing a range of activities to celebrate Chinese New Year - The Year of the Rooster!